I had a number of people suggest I capture images of the local fires. 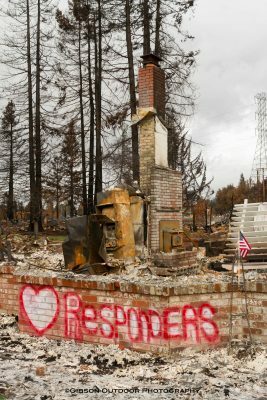 If you have a first responder you’d like to honor with a wildfire momento, or just want a record of this tragic event yourself, I’m offering all my wildfire tribute images at a fraction of my normal pricing, including smartphone backgrounds for only $1. Please see ‘Website’ link above for the entire collection. Thank you for your support!